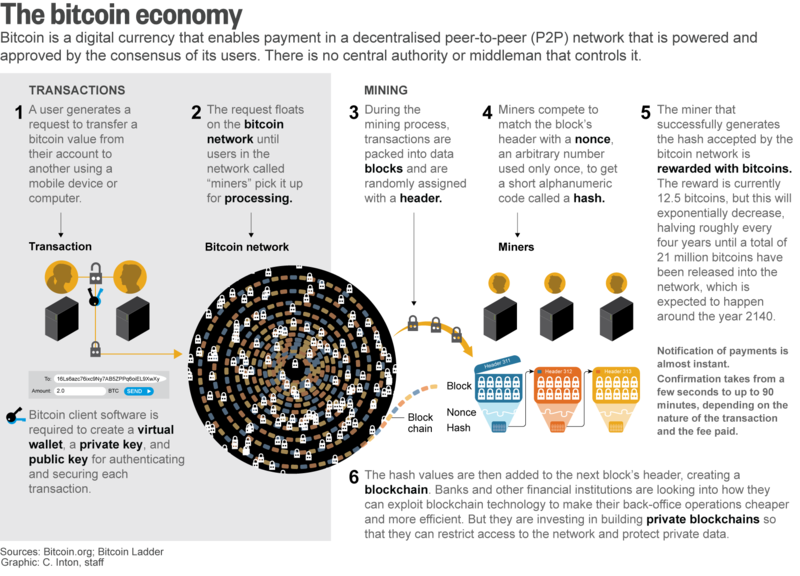 The crypto-currency has been cloned, thanks to support from China’s massive mining community. Although local trade has been suppressed by regulators, the People’s Republic has managed to increase its influence over bitcoin’s development by running the machines behind the market. A sign is seen outside a business where a Bitcoin ATM is located in Toronto, Ontario, Canada June 3, 2017. Bitcoin's underlying software code was split on Aug. 1, generating a new crypto-currency called "Bitcoin Cash". The initiative was led by a small group of mostly China-based bitcoin miners - programmers who essentially operate the bitcoin network - who were unhappy with scheduled improvements to the currency's technology meant to increase its capacity to process transactions, Reuters reported. Data from Bitcoinity.com shows yuan-denominated trade volume in bitcoin has hovered close to zero since January, when the People's Bank of China tightened regulation of domestic crypto-currency exchanges. 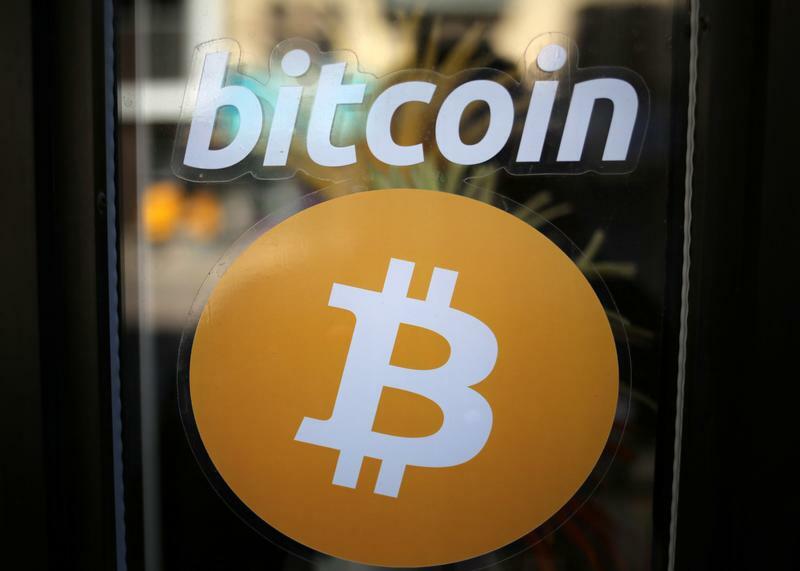 Virtual currencies like bitcoin are assets, but bitcoin in itself does not have the fundamental attributes needed to be a currency that could meet modern economic development needs, a Chinese central bank adviser said last month. Sheng Songcheng, adviser to the PBOC , made the comments in an interview with financial magazine Yicai published July 6. Bitcoin’s spot price hit $2,785 on Aug. 4, up 179 percent since the beginning of the year, according to Eikon.